How to choose a kindergarten bag for a 3 year old child? When the child is three years old and wants to go to kindergarten, the parents should prepare a small school bag for the child. It is not only used to store items brought to kindergarten, but also an important sense of ritual. Let the children understand that they have grown up and face the world outside. 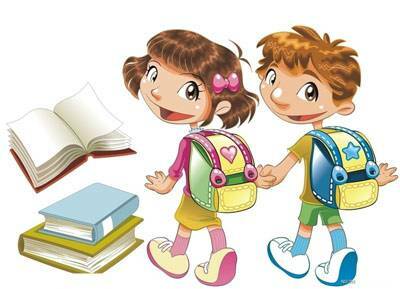 A good school bag can also calm your child's uneasy heart in a strange environment. How to choose the right school bag? 1. The shoulder strap of the bag should be wide. Don't buy a bag with a very thin strap. The child will feel heavy on his back, the bag should be wide, and the place where the hand is handed is also hard and wide. The shoulder width is wide, which helps to reduce the pressure on the shoulders of the bag and can evenly distribute the weight of the bag. The padded shoulder strap can reduce the strain on the trapezius muscle of the bag. Young, the trapezius muscle will be more susceptible to fatigue. 2. Space is not the primary choice. Kindergarten schoolbag space is not the key consideration, the most important thing is to be light, otherwise it will easily damage the child's spine, and the heavy one will be deformed. Kindergarten schoolbags only need to put some clothes, and others do not need to put them. Here also remind parents, many parents like to help children with school bags, I suggest not to do so. I must let him carry a schoolbag to school, because once the back of the bag is equal to telling the child, to go back to school to study hard, this is to be cultivated from an early age. Just as we go to work with the equipment to go to work. 3. Let the children choose their own bags. Be sure to let the children choose which bag to buy, because only he chooses it, he will know how to cherish it. This will make him interested in learning. Bright colors are the focus. Children aged 3-6 have obvious visual preferences. They usually like bright, bright things, and think that the brightly colored Zoo Backpacks are beautiful. 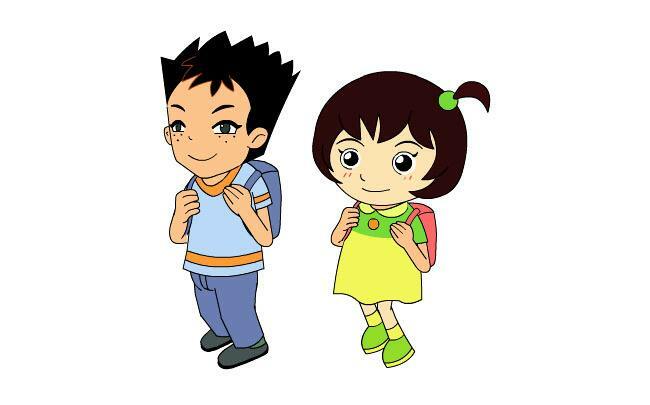 Children like school bags, they will cherish the schoolbags, they will like to go to school, they will like to learn. Although the dark bag is very dirty, it is not desirable for young children. 4, the material of the bag should be light. The child's tender shoulders can't bear the weight for a long time, so choosing a light school bag is an important point.